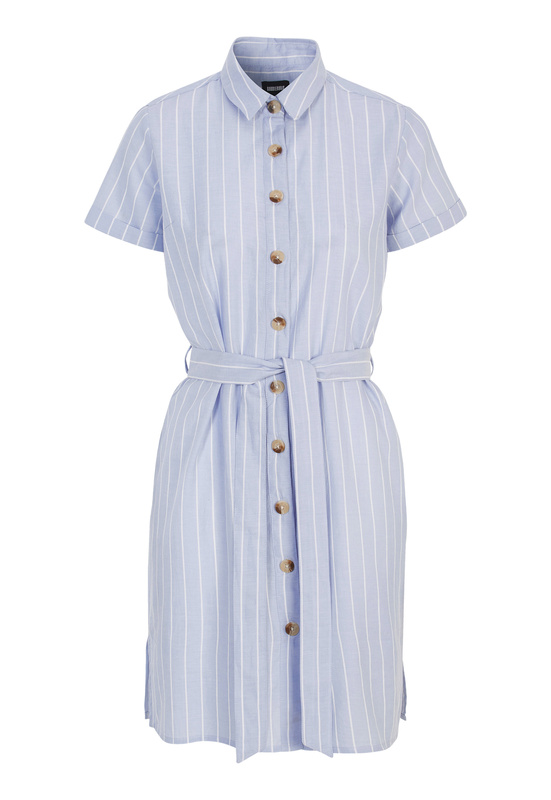 The perfect shirt dress from BUBBLEROOM. - Buttoned closure at front. - Length of dress from shoulder: 93 cm in size 36.